Practice areas: criminal law, criminal procedure, compliance and integrity. Mr Zelante has extensive experience in the area of criminal law. He acts in police investigations and prosecutions, defending the interests of individuals and corporations, as a defence lawyer or as the assistant of prosecution. He has experience in dozens of whistle-blower agreements, involving Brazilian and foreign authorities. 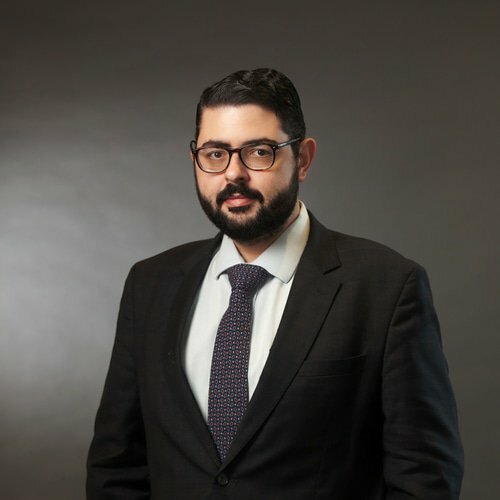 He specialised in economic criminal law from Fundação Getúlio Vargas – FGV, and he is a member of the Defence Law Institute, with active participation in the Right of Defence Project in the Jury Court. Graduated in law from Faculdades Metropolitanas Unidas – SP. Specialised in economic criminal law from Fundação Getúlio Vargas. Member of the Coordination Committee of Special Studies on Bidding Crimes of the Economic Criminal Law Commission of the Brazilian Bar Association, São Paulo section.